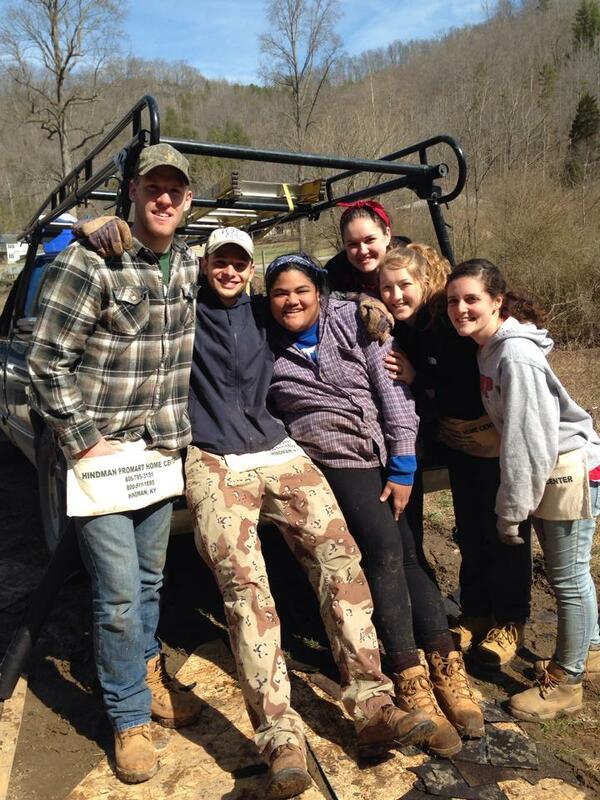 The Appalachian Experience (APEX) is an alternative spring break service trip to the Appalachian region. It is the biggest service program at SJU and is continuously growing. 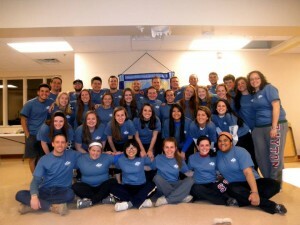 This year there were 525 students, leaders, and facilitators that embarked to 17 different sites in 5 different states. These numbers can speak to how amazing of an experience this is, but they mean nothing without the stories, memories, service, friends, and relationships that come along with APEX. I have been blessed to go on four amazing APEX trips. My freshman year I went to Almost Heaven, WV; sophomore year I went to Hazard, KY; last year I went to Greenbrier County, WV; and this year I was lucky enough to lead a group of 35 SJU students back to Hazard, KY. APEX is a program that is very dear to my heart, not only because it has brought me some of my best friends, and has allowed me to serve with and for others, but also because it is a program that has allowed me to grow. I have learned so much about the world, my faith, and myself by spending four weeks in the beautiful Appalachian Mountains. This year in Hazard, Kentucky, my group and I stayed at a Presbyterian church and did our work through The Housing Development Alliance, which is a non-profit that provides home repair, the building of new homes, transitional housing, and shelters with a goal to help eliminate substandard housing in four counties of eastern Kentucky. 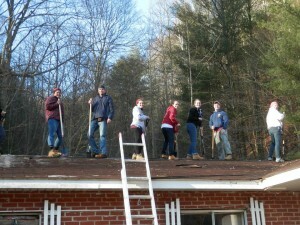 The work we did was hard, but rewarding. 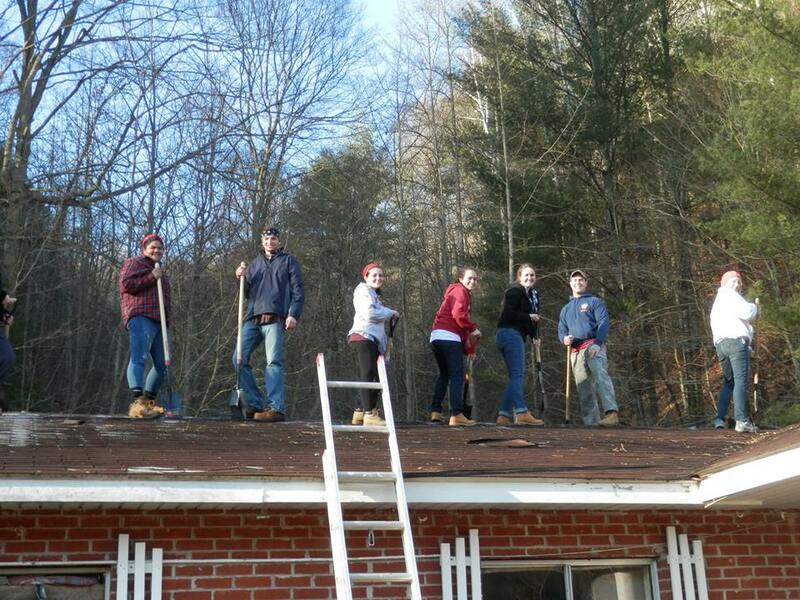 We worked on roofs at 4 different locations, tearing off shingles, putting new ones on, and cleaning up the mess in the process. We worked closely with patient carpenters and were able to hear some of the stories from the people whose houses we were working on – stories that we will carry in our hearts forever. 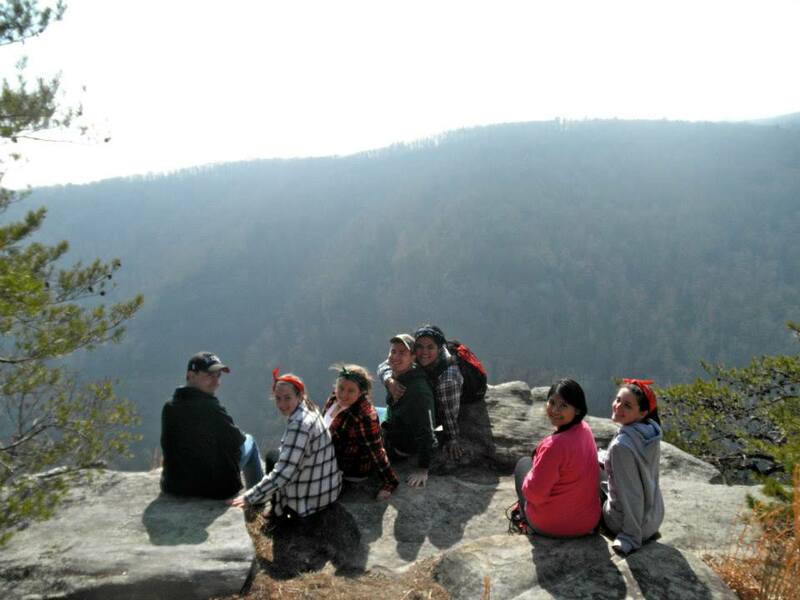 When we weren’t working, our group was building a community and just enjoying our time together away from campus and stress. We took some nights to reflect on the work we have done throughout the week and to also get to know each other on a deeper level. We also danced a lot, colored, and played countless party games of Mafia, Catchphrase, and Fishbowl. We were also able to go hiking through Breaks Interstate Park and had a night out bowling! APEX is a very unique program and an opportunity that should definitely be taken full advantage of at SJU. Each experience brings something new – new work, new people, a new site, and new discoveries, but I can assure you that each trip has something in common, and that is community, love, hard work, and a great overall experience. 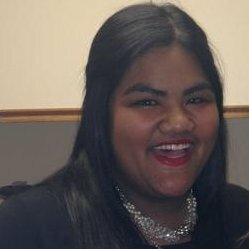 Stephanie Lovina is a senior Marketing major and Communications minor. Along with being an Appalachia leader, she is a Hawk Host, a part of the co-op program, on the senior gift committee, and also a weekly service leader. After graduation, she plans to work as the Corporate Communications Coordinator at Philadelphia Insurance Companies.